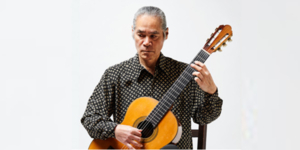 Since 2017, he has performed “Kiyoshi Shomura Special Project,” a series of four concerts to show the diverse possibilities of guitar in celebration for his 50th anniversary in 2019. 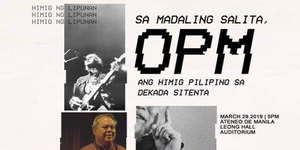 Sa Madaling Salita is about the production of studio-recorded music in the Philippines during the 1970s. 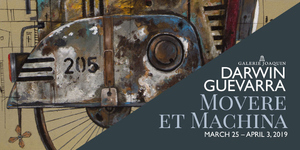 Darwin Guevarra’s vision evokes a sense of weight, density, gravity, movement and effort leading to a form of mechanical peristalsis. 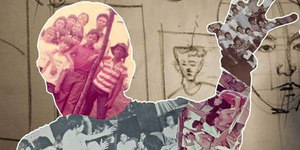 Sining Kamalig proudly presents Noon at Ngayon: A CMLI Reunion Show this March, with old and recent works by Fernando Sena, Elmer Borlongan, Jun Rocha, Joy Ann Cabanos, Cecille Solidum Lelina, Ferdinand Doctolero, Pol Mesina Jr., Mitzi Aguilar-Reyes. 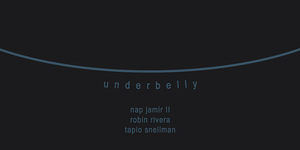 Silverlens is pleased to share Calle Wrigh's fourth exhibition, Underbelly by Nap Jamir II, Robin Rivera, and Tapio Snellman. 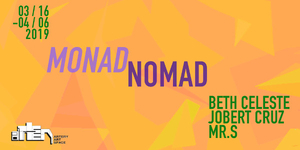 Artery Art Space is pleased to present “Monad Nomad” featuring works by Beth Celeste, Jobert Cruz, and Mister Sasquatch that synthesize the unique identity and enigmatic mutability of the artistic process. 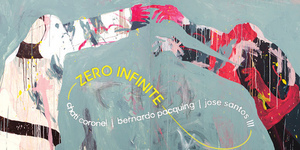 Artery Art Space is pleased to present “Better Tomorrow Than Today” featuring works by Andre Baldovino, Rene Bituin, Geremy Samala, and Eva Yu, that explores the divide between abstraction and the ideal of tomorrow. 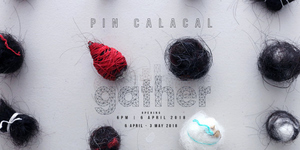 SILVERLENS presents three important mid-career artists for the first show post-Art Fair Philippines: Bernardo Pacquing, Jose Santos III, and Chati Coronel. 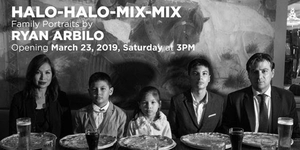 Halo-Halo-Mix-Mix, Family Portraits by Ryan Arbilo is Arbilo's latest black and white photography exhibition. 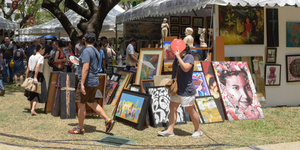 The portraits feature mixed-race families composed of Filipina mothers, European fathers, and their children, taken in different cities in Italy. 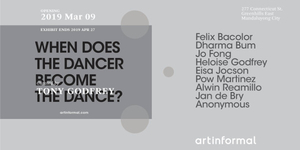 This March, Artinformal is proud to present the latest exhibition curated by Tony Godfrey: “When Does the Dancer Become the Dance?” opening in our Greenhills gallery on 9 March 2019, 6PM. 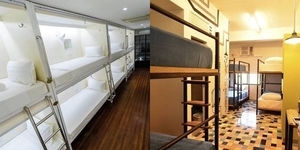 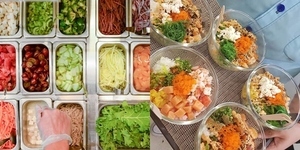 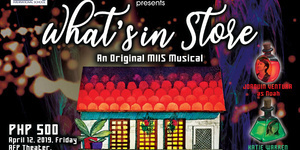 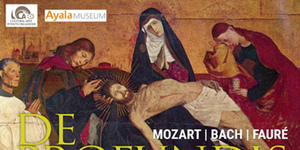 The exhibit will run until 27 April 2019.